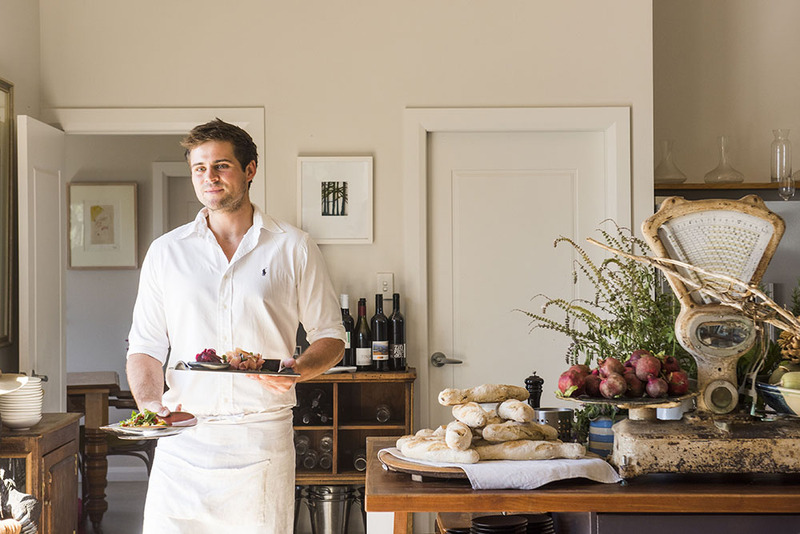 Located less than 270 kilometres north-west of Sydney, the fuss-free journey to the Mudgee region is all part of the adventure, and what awaits is a stunning, sensate mix of charm and sophistication. You’ll feel your senses tingle as the cityscape blurs out of view and the vast country landscape opens in front of you. It’s difficult, at this point, to come up with a reason not to take time out from your everyday busyness to skip town for Mudgee, and find out what all the fuss is about. 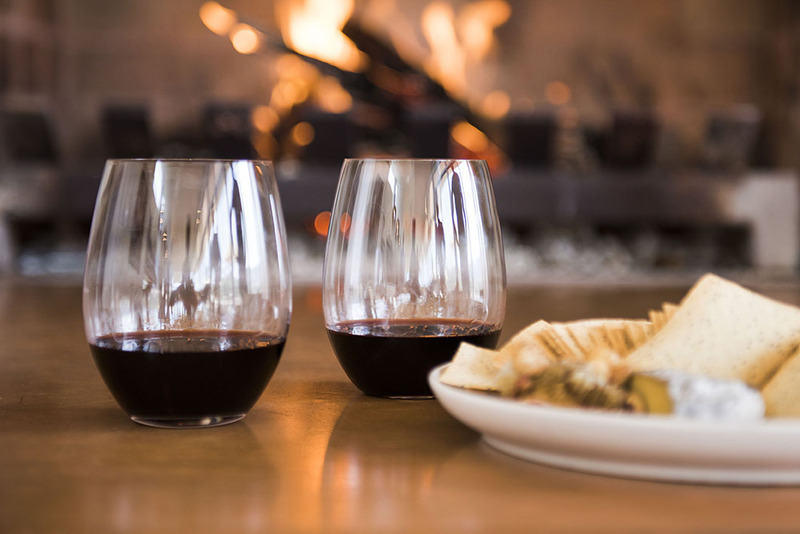 After all, you can swirl and sip your way across more than 40 family-owned cellar doors, plus a well-known distillery and brewery. 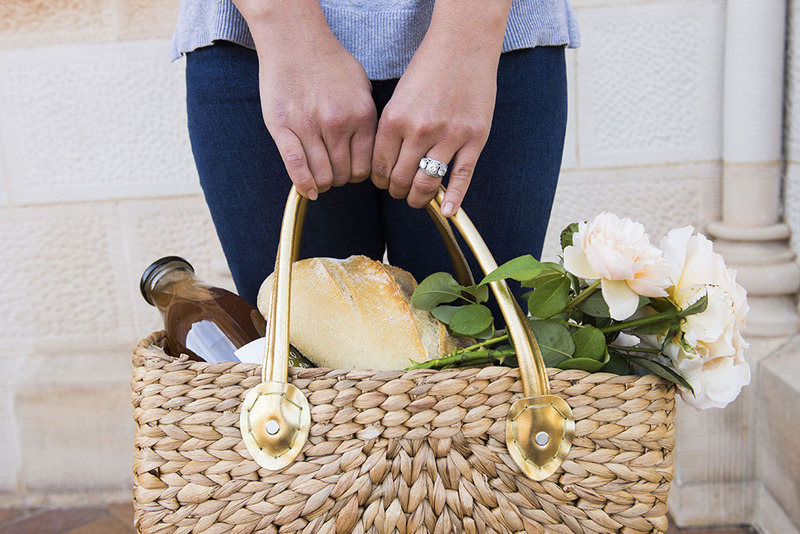 Then you can eat and treat yourself to the region’s famed local produce, and potter around boutique and chic shopping precincts to find hidden gems, all the while exploring the region’s heritage. 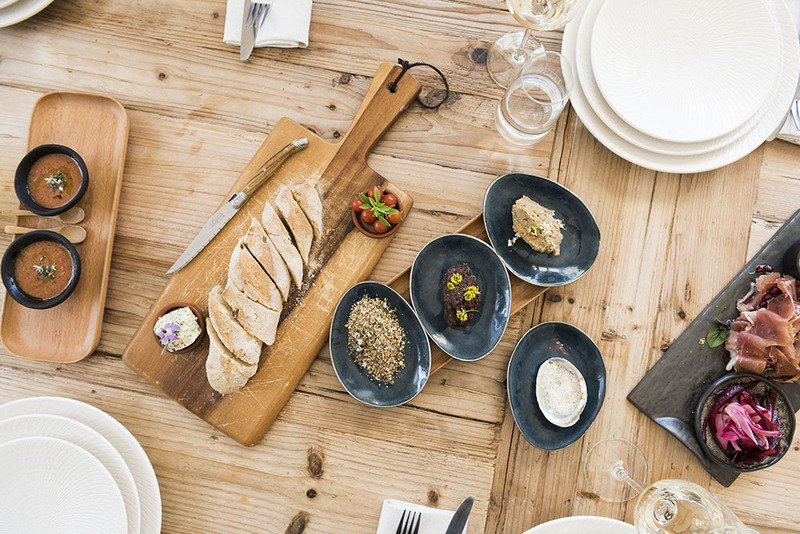 If you’ve ever visited Mudgee before, you’ll know the culinary passion runs deep, with the region now a household name among foodies across Australia. For those yet to visit, allow us to set the scene. Mudgee has a deep-rooted pastoral tradition, with its history reflected in the town’s heritage streetscapes – wide and tree lined, just as you would imagine from a refined country township. 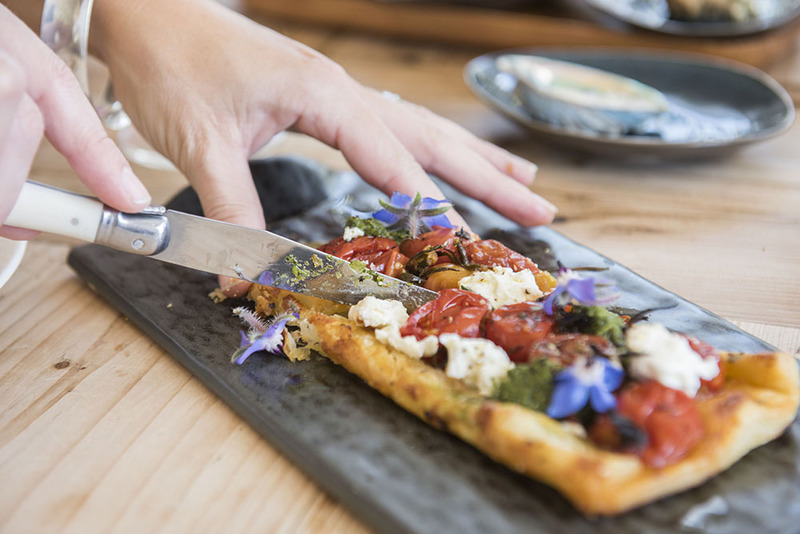 From the area’s fertile farmland comes premium local produce, and it’s readily available via cafes and restaurants, farmgate tours, cellar doors and epicurean outlets. 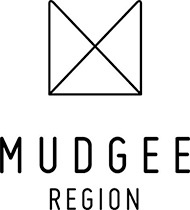 With a winemaking history dating back to the 1850s, Mudgee is the third largest grape-producing region in New South Wales. It is from this rich source that local chefs and winemakers draw inspiration, the results of which are certain to delight your palate. 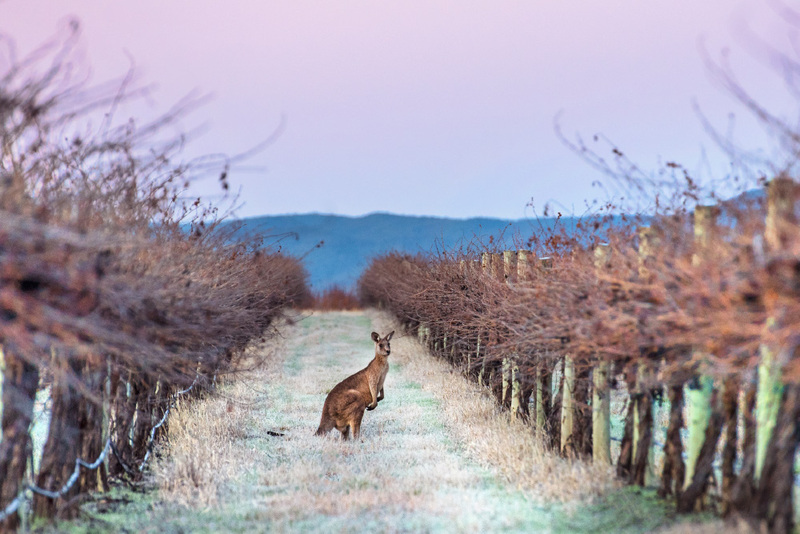 Many ‘tree changers’ now call Mudgee home, and plenty have brought with them a slice of city life, gently connecting it with the authenticity of the country. This, in turn, means an abundance of sophisticated yet earthy experiences for visitors to indulge in. With breathtaking natural attractions, delectable wine and scrumptious local produce, events to excite, an impressive shopping precinct, a lush golf course, and picturesque streetscapes, it’s time you visited Mudgee. Whether by car, train or plane, you certainly won’t be disappointed when you arrive. 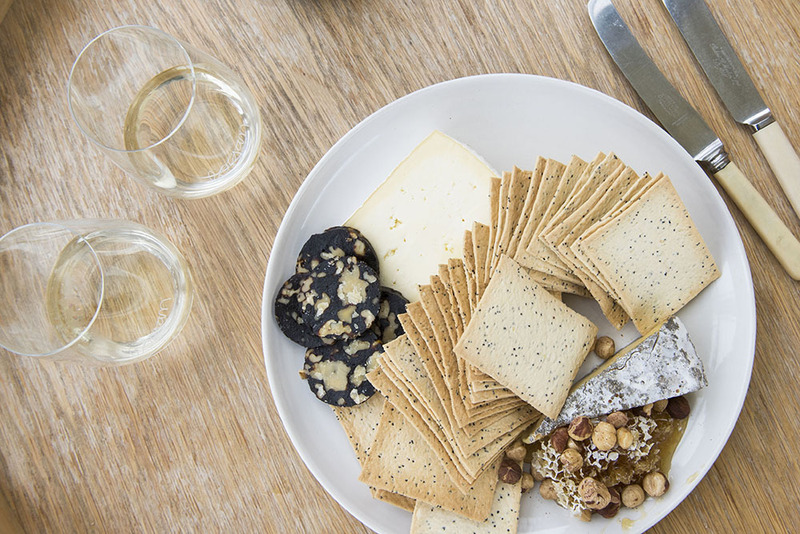 And, upon your return, while impressing friends with your expertly paired Mudgee produce and wine, you’ll be reminded of that treasured break – and you may just find yourself returning to restock sooner than you think.